Good for the planet, and for your rotation! 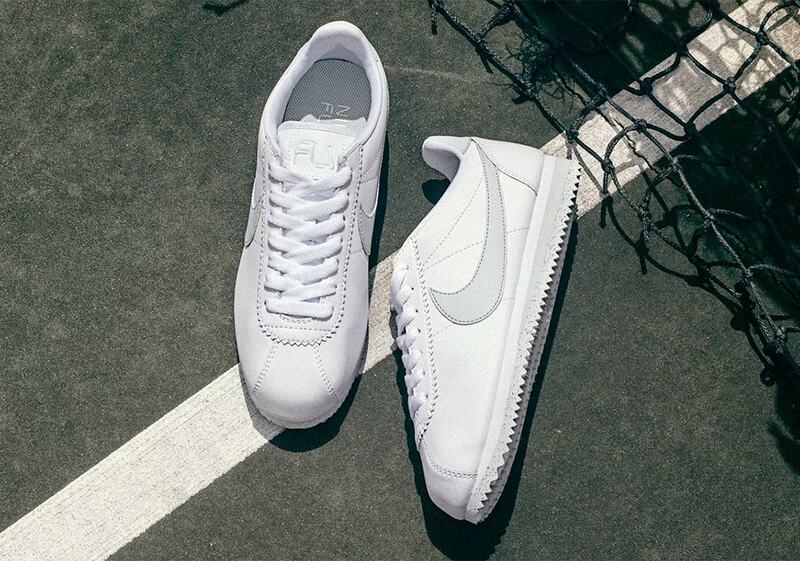 Nearly half a century since the Nike Cortez was first brought out, the iconic running silhouette has now been modernised in a Flyleather design. This sustainable hybrid material is constructed with 50% leather fibre. This material is more lasting and durable, while staying lightweight with a smaller carbon footprint than regular leather. As they are good for the environment, they’ll be making you feel good while looking great at the same time. 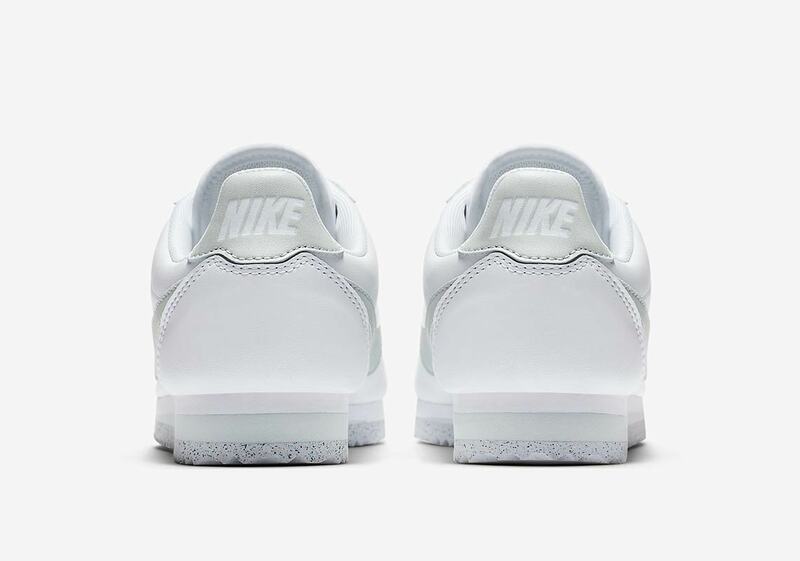 The sleek design of the upper keeps it’s classic look, with a slimline silhouette, oversized swoosh, jagged outsole and a rounded toe box. 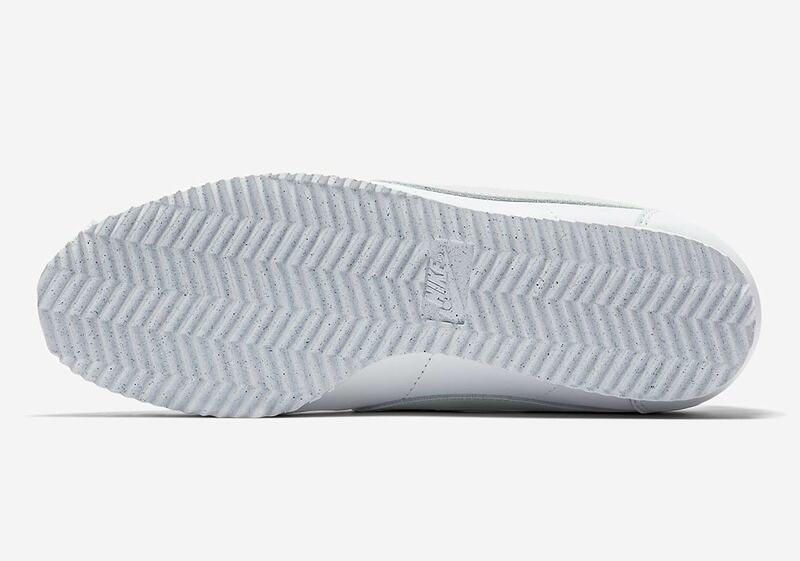 In a tonal look, these sneakers arrive in a grey/white colourway, with a speckled outsole. 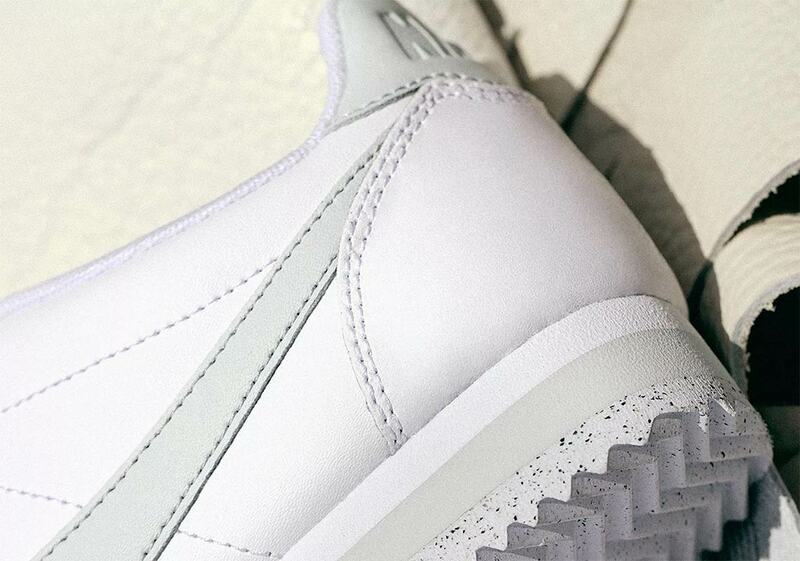 As the want for more sustainable products grows, it’s great to see this being implemented on sneakers. 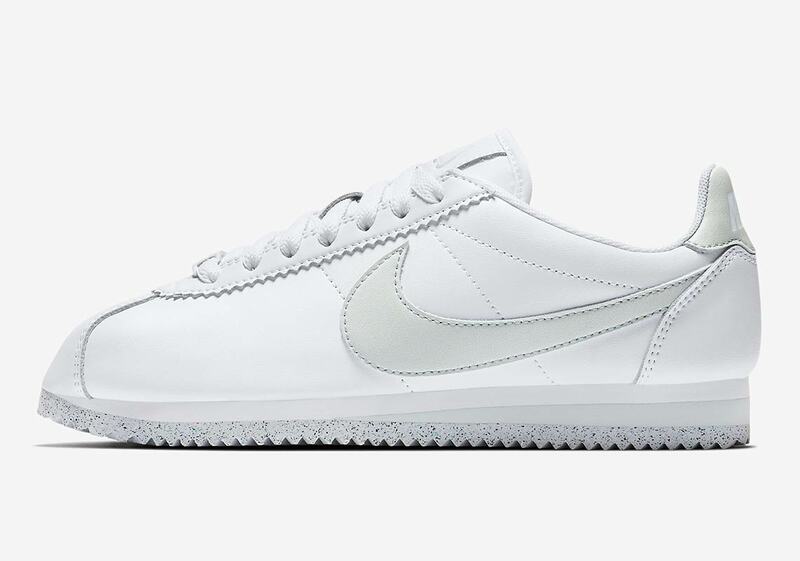 This eco-friendly Cortez is constructed of 100% recycled materials, including the laces, labels and liner. Let’s hope that this method will be applied to more sneakers in the future! These sneakers will be releasing on Nike SNKRS App on the 14th September in USA. Keep it locked to The Sole Womens website and social for UK release information!